You are our priority at Cochran Wealth. We are here to serve you and provide you with the highest quality advice that is conflict free and focuses on your individual goals and needs. You and your family will receive the utmost attention throughout the planning process. 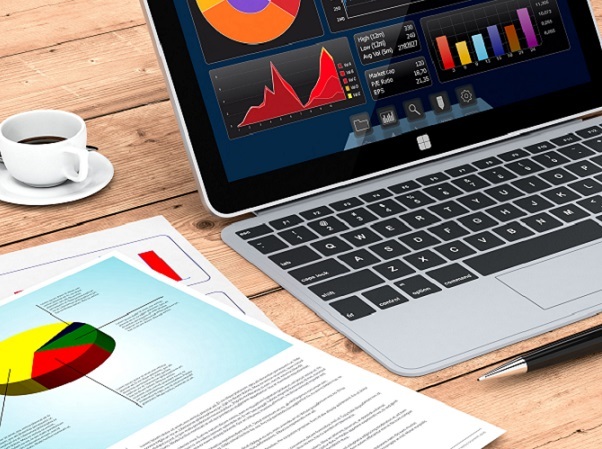 We utilize what many professionals believe is the best financial planning software on the planet to help us identify and evaluate the best plan to meet your goals. Then, we help you implement the plan, working directly with your CPA and attorney, setting timelines and reminders to work through your financial life together. Your investment portfolio is in good hands. Josh is a CFA charterholder, a Fee-Only fiduciary, and strives to do what is best for each of his clients. At Cochran Wealth, we believe that there is no longer a compelling argument to be made for paying large fees for outsize investment returns on your overall portfolio. We believe in a simple and cost effective approach, from both a tax and operational perspective. We use mostly ETFs because of their liquidity, tax efficiency, transparency, and most of all because of the very low fees relative to mutual funds and other active investment vehicles. We craft custom portfolios that meet your needs because we believe every person and every family is unique. 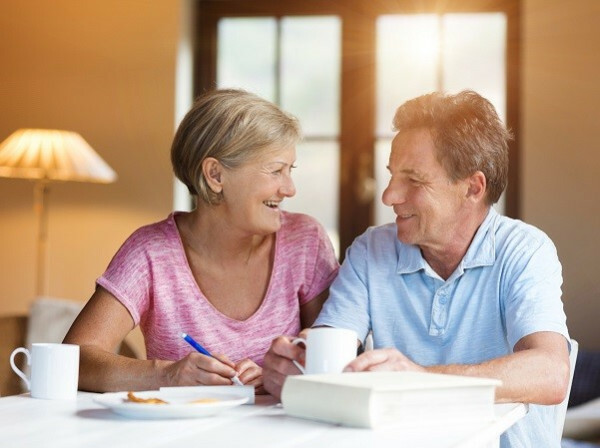 Wherever you are in your stage of life, Cochran Wealth can help guide you on the path to your retirement. Are you early in your career, and haven’t started thinking about your retirement yet? You are not alone, but you need to start planning now. The early years are the most crucial for developing a plan and starting to save the right way. Have you already retired or close to it, and need a check up to make sure you are still on the right path? Everyone has their own unique situation and experiences that will shape their retirement. You need an advisor who knows how to craft a plan that is unique to you and your family’s retirement goals. Kids have big dreams, and you play a vital part in helping them reach their potential. One of the most overlooked aspects of raising a child is financial planning for education. At what age should we start saving? Can we start before the baby is born? What can I do as a grandparent? What if we are behind – how should we handle this? How much will college cost then? If you have heard that the cost of education rises much faster than the overall inflation level, then you are right. Getting started early can be very beneficial, and knowing that you are on track is crucial. At Cochran Wealth, we put your family first so you and your kids can enjoy more of life. Charitable giving can be beneficial on several facets. People who give generously and voluntarily tend to experience deeper satisfaction in life. They feel good about helping others or supporting various causes. 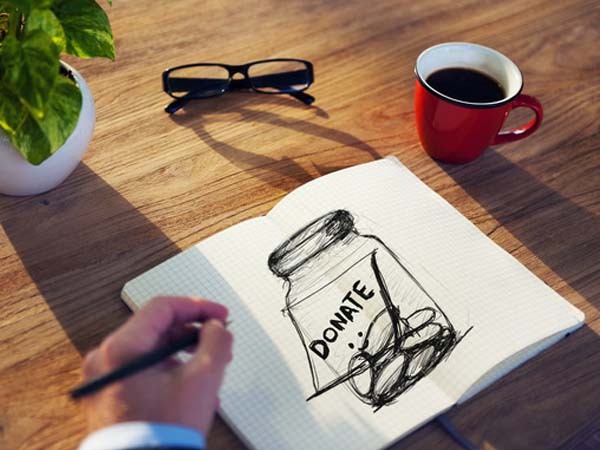 Charitable giving can lead to opportunities to actively participate in the causes that matter to you most, such as becoming an active board member of a non-profit and using your experience to make a difference. It is also part of a well founded tax planning strategy. Cochran Wealth helps clients understand their motives behind giving, and can help craft a plan to implement their personal gifting strategies effectively.